According to a leading British historian: Dr. Dan Plesch, the University of London’s director of the Center for International Studies and Diplomacy at SOAS, throughout the Cold War Britain released “hundreds” of suspected Nazi war criminals, whilst under pressure from the USA. 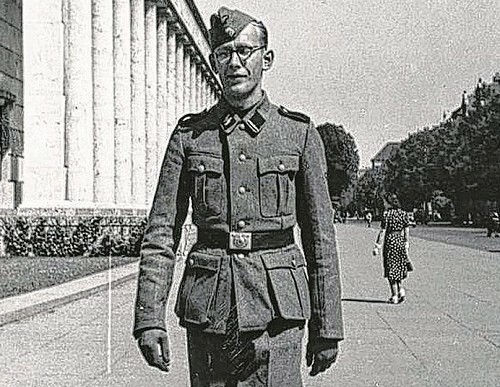 America wanted the former Nazi officers to be released as Germany’s allegiance was seen as important to the Western powers’. This previously unknown information comes from United Nations War Crimes Commission documents that Doctor Plesch was able to uncover.